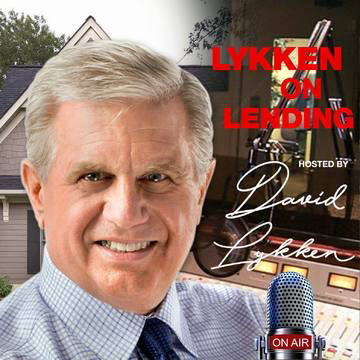 In this episode of Lykken on Lending, our Hot Topic guest is John Seroka, Principal & Brand Strategist of Seroka Brand Development. Seroka Brand Development is considered by many as the Mortgage & Financial Industry’s Leading Marketing Agency. For over 30 years, companies across the mortgage and financial industry have consistently turned to Seroka for branding and strategic communications support. – The importance and value of social media and proper engagement. – Facebook is deprioritizing publisher content with their new algorithm. So what does this mean for marketers and how can they work around this? 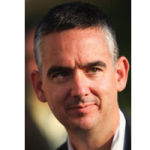 – Hyper-personalization of video down to the individual level…yes, we are doing this for clients right now and this is where things are headed. How is this done and why should marketers invest the time and resources in doing this? – Advances in measurement; how to measure the ROI of social media campaigns.